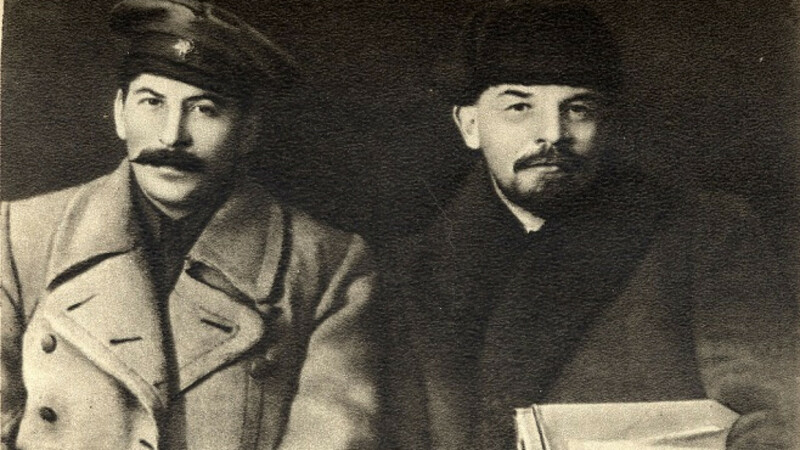 Vladimir Lenin (R) and his eventual successor Joseph Stalin pictured in March 1919. 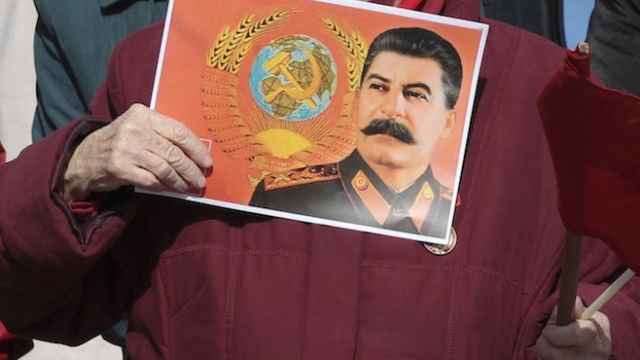 Russia's Communist leader Gennady Zyuganov has appealed to the Culture Ministry to establish a "full-fledged" museum honoring Soviet dictator Josef Stalin, a news report said. Zyuganov, the head of Communist Party and its parliamentary faction, asked Culture Minister Vladimir Medinsky for help in overcoming objections by a "liberal public" to create a museum in honor of Stalin, the Izvestia daily reported Friday, citing a copy of the letter. Russia's Military Historical Society, which is headed by the culture minister, has previously proposed establishing a Stalin museum in a wooded house near the town of Rzhev, where the dictator stayed one night during the war, Izvestia reported. "The population of Rzhev and the Rzhev region have come out in support of the initiative to create a full-fledged museum," Zyuganov was quoted by Izvestia as saying in his letter. "A survey has been conducted, which showed that more than 70 percent of inhabitants are in favor of creating a museum of Josef Stalin." The potential museum site's claim to fame is that Stalin stayed there on the night of Aug. 4-5, 1943, and signed an order while there to hold festive fireworks in Moscow to salute the troops who had liberated Oryol and Belgorod from the Nazis, Izvestia reported. But a leader of Russia's major human rights group Memorial, Nikita Petrov, denounced the attempts to cast Stalin as a courageous war hero and to "promote the image of a tyrant under the cloak of victory in World War II," Izvestia reported. 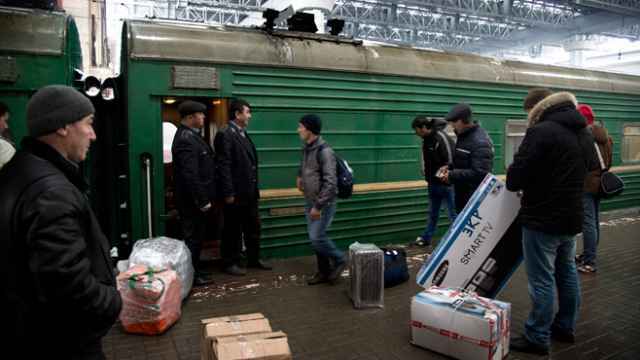 "He stayed at this house during his sole visit to a zone close to the front," Petrov was quoted as saying. 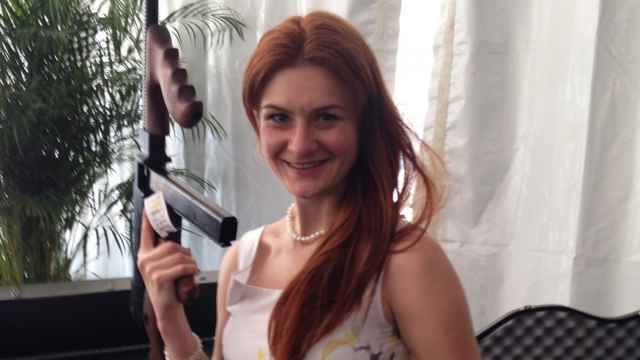 "But if all documents about that trip were published, people would see how many employees of NKVD [secret police] and counter-espionage were working on it. There is nothing heroic in Stalin's action." 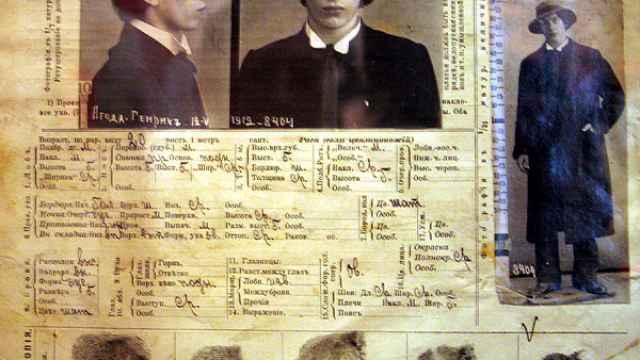 "Naming a museum in Stalin's honor is unacceptable because this man was a tyrant and the perpetrator of horrifying mass repressions," Petrov was cited as saying by Izvestia.